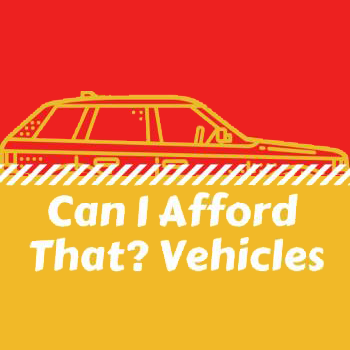 Want to buy a car, but not sure you can afford it? This workshop will help students understand all the costs of buying a vehicle, including the hidden costs. Students will then apply the information they learn to determine the affordablity of a vehicle.